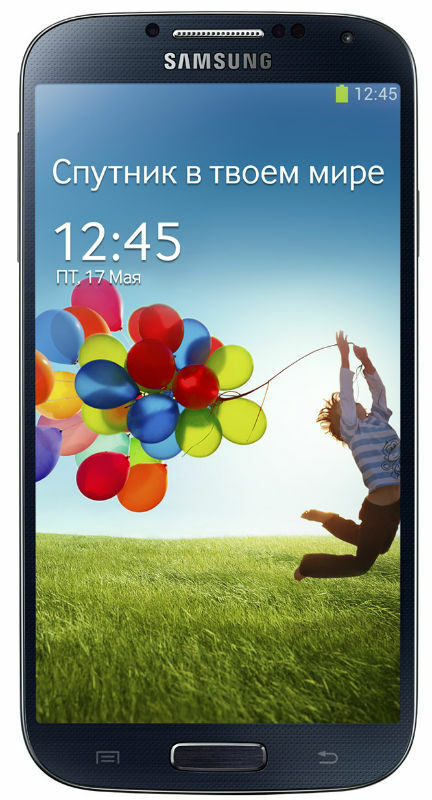 Yesterday, 26 April at 18:00, was declared the official start of sales of the handsome Samsung Galaxy S IV in Russia. Samsung Electronics announced the presentation at the Chamber hall of Moscow International House of music fourth generation flagship smartphone — Samsung GALAXY S4. The Sony Xperia Z is the main flagship of the Japanese company. It was opened to the audience in the first week of 2013 at CES 2013. And it was an effective strategy for Sony. 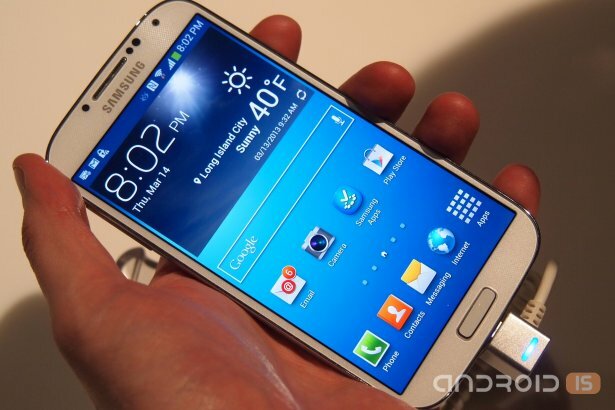 Samsung has lifted the veil of secrecy over the Galaxy Mega is a 6.3 and 5.8-inch phablets Android. Smartphones have borrowed some features from the flagship Galaxy S4 but come from a much larger display and is intended for the middle class as an affordable alternative to the Note phablet high-class. Asia can be called the production center of all modern it industry and this region increasingly begins to dictate the rules of the world, including mobile parts. Just a couple of years ago by the centre and the generator of the fashion mobile was USA, but the rapid growth of the smartphone market of China and the powerful rise of the South Korean Corporation Samsung has shifted the focus. The latter were able to capture a larger share of the smartphone market and prove to everyone that Asians can make a smartphone that they like, and buying them will be the whole world. It is thanks to Asia and the penetration of the Network to the smart phones there is the need for smartphones with large screens. Today, the Koreans introduced two smartphone with a strikingly large format display – Samsung Galaxy Mega 5.8 and 6.3. 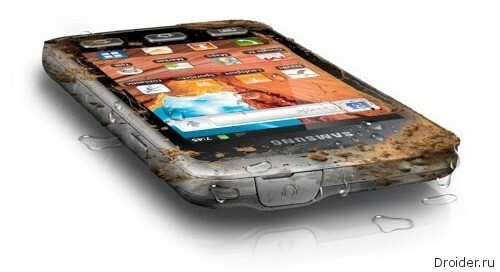 Making a major announcement of the year, that is presenting the Galaxy S IV, Samsung is not going to relax, because the main sales usually are not on the flagship, and the available devices. Yesterday, the Korean manufacturer of smartphones announced two models of very affordable smartphones – Samsung Galaxy Star and Galaxy Pocket Neo, both come in two versions: with 1 SIM card and 2. In early 2012, the world leader in the production of smartphones, Samsung submitted a couple of affordable models, dominated by the Samsung Galaxy Ace 2. Updated Ace got from blockbuster ancestor recognizable design, but filling it differed dramatically. 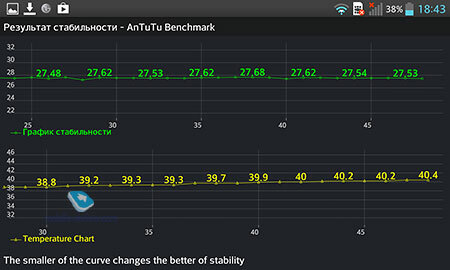 Despite the long-announced at the time of the presentation of Android 4.0, the SGA received only 2 Android 2.3 Gingerbread. Finally, Koreans corrected this mistake and updated from the smartphone to Android 4.1.